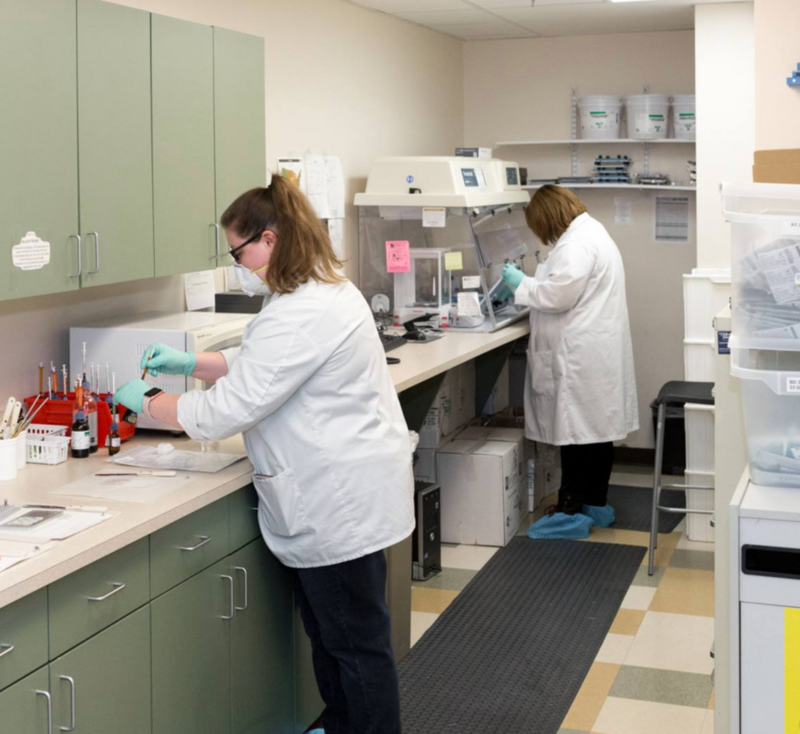 We are a locally-owned community pharmacy dedicated to providing personalized service at an affordable price. 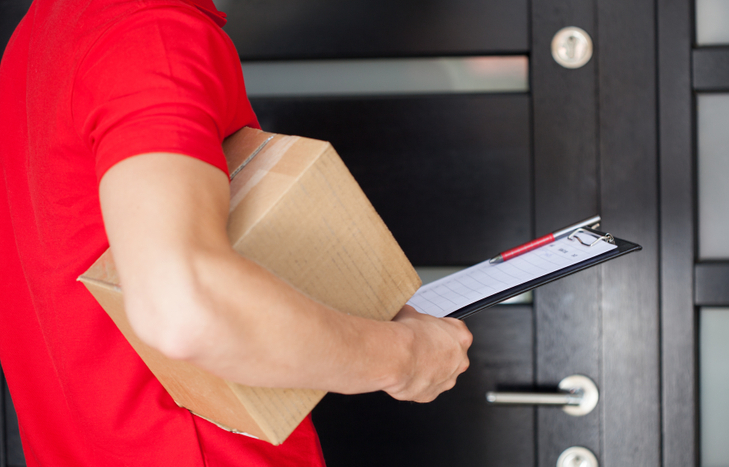 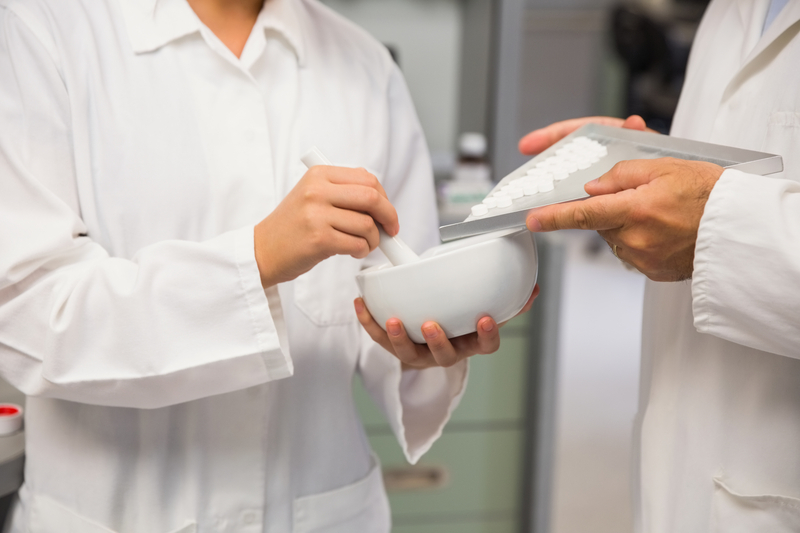 Midwest Compounders Pharmacy is proud to be your source for all of your pharmaceutical needs. 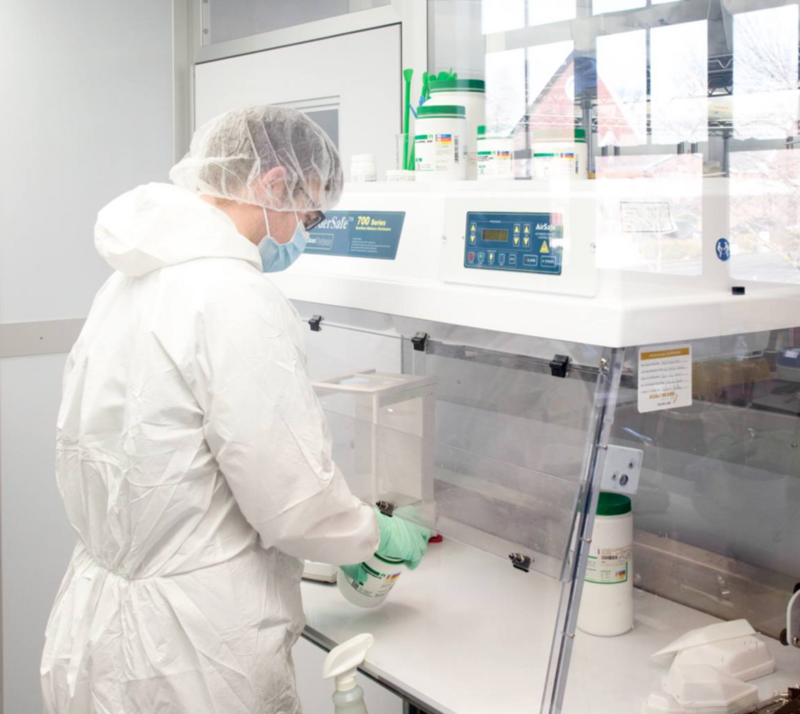 We offer a wide variety of services including conventional prescription filling, compounding, consultations, over the counter medications, home delivery and much more. 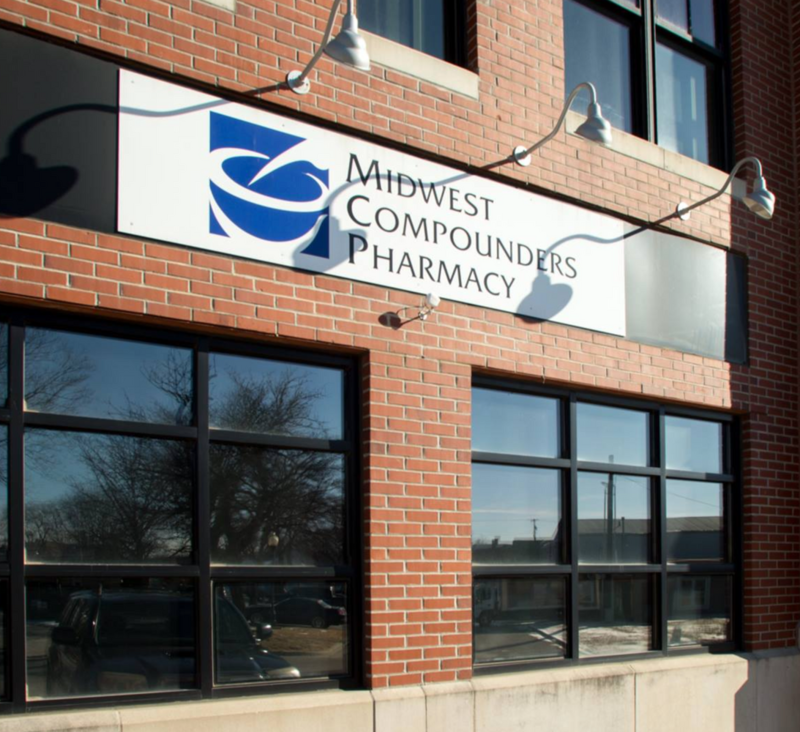 At Midwest Compounders Pharmacy, you can count on personal attention provided by our caring, professional staff. 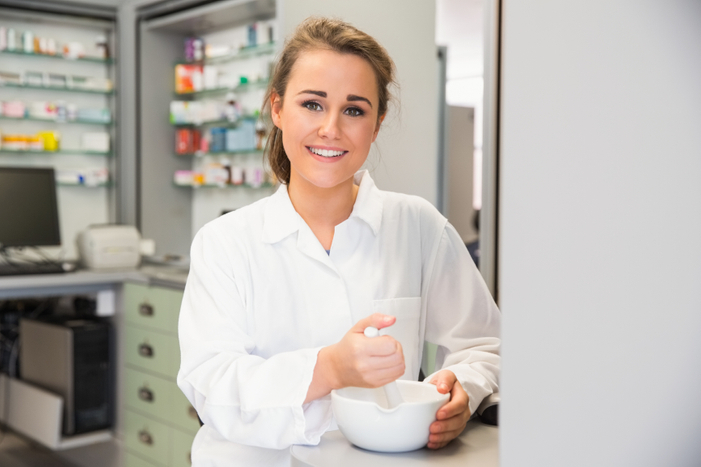 Our expertly trained pharmacists and friendly staff pride themselves on making sure your pharmacy experience exceeds expectations. 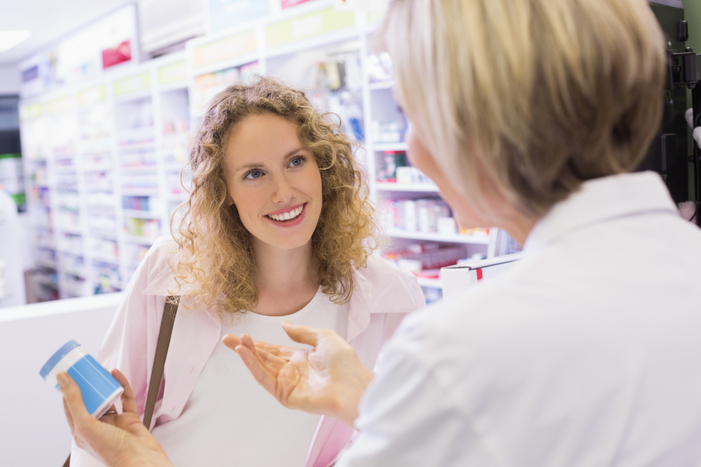 Visit us today to experience the Midwest Compounders Pharmacy difference.